After much promo and a very lengthy wait, Grime’s most fascinating character, Wiley steps up to present his latest in a long catalogue of releases that spans more than a decade. There can be no doubt that Wiley has had a fascinating career, he’s forged a genre that is doing better than it has ever done now, he’s had number one singles, he’s had plenty of beefs, been tangled in many a controversy and he’s done all that while enthralling and capturing the imaginations of anyone who’s ever paid listened to his Music. 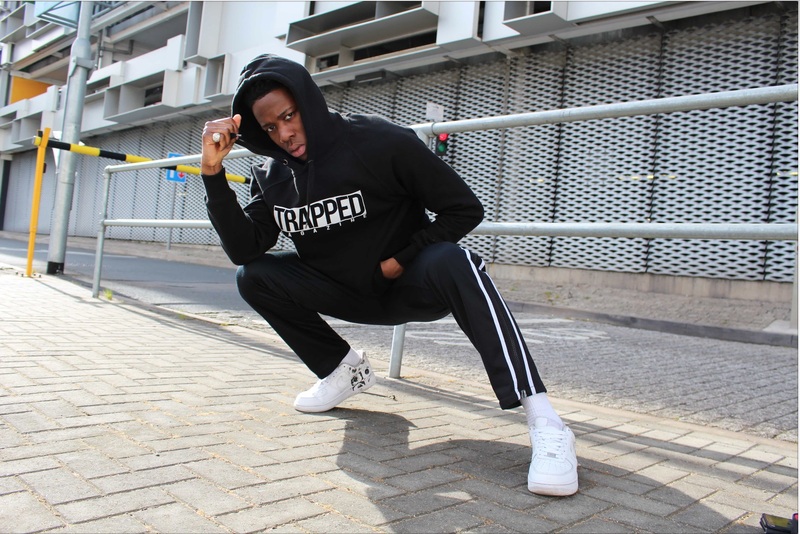 For his latest album The East London Pioneer of Grime has redefined it to include some of the same eski energy that made his legendary productions from the early 00s so revered, the spirit of Eskiboy is very much apparent in ‘Godfather’. 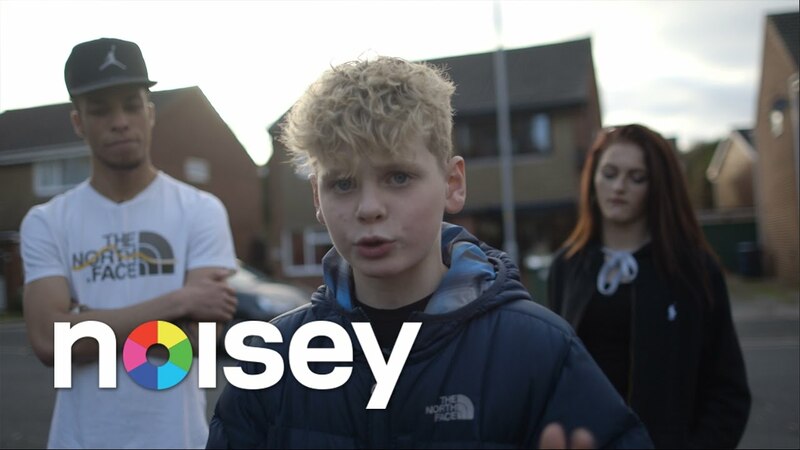 ‘Can’t Go Wrong’ is exactly the sort of rip-roaring track that demonstrates Grime’s authenticity and greater support, something that cannot be ignored any longer. With the booming bass and hard-hitting strings on production, it’s is not only an anthem but a sign of clarity. OG’z MC P Money absolutely murders his verse in the remix of ‘P Money’, Devlin brings real with real vigour to his partnership with Wiley on ‘Bring Them All / Holy Grime’. Ghetts’ seamless flow and bars are heavily prominent in ‘Bang’, the irresistible presence of Newham Generals & the unorthodox yet cutthroat President T yarn tales from Grime’s “old school” in ‘Joe Bloggs’ while there’s a definite Roll Deep and Boy Better Know feel to this album with members from both camps scattered throughout the album. Seeing all these heavyweight names feature surely shows the level of respect Wiley has gained over the years, but taking all those features aside, when it comes to the man himself, it’s clear that Wiley has been on an eventful journey to be in the place he is now as the ‘Godfather’. A true reflection of that journey is ‘My Direction’, it’s a track that themes it’s roots from Grime’s early days when Wiley was notorious for clashing MC’s, he has that warlord mentality, he is confident, he is fearless, he is a titan that fears no war. The fact that he has Devlin, Ghetts and Lethal Bizzle, all MC’s that he has clashed in the past on this album is a triumphant irony. 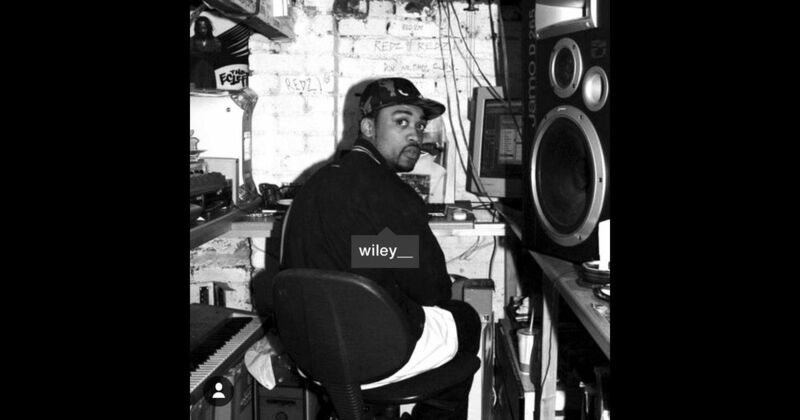 But its not all Shelling and big features in contrast to the passion Oldskool Grime Barring, ‘U Were Always, Pt 2’, a follow up to the track to ‘U Were Always’ which Wiley released back in 2009 is a wifey riddim, giving the album versatility and making it appealable to a different audience. 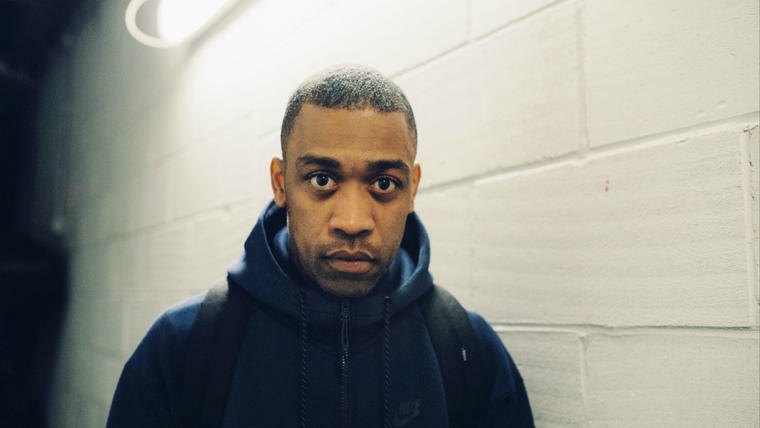 Wiley is also seen as a mentor, a guy who MC’s can credit for them entering the Grime scene so it is a huge nod to his Godfather status that all these years later he can bring together two artists he help bring through on the Tim Westwood show on Radio One back in the day feature on ‘On This’ Chip and the elusive Ice Kid. ‘Godfather’ is an album with plenty of variety but that doesn’t necessary mean that it flows effortlessly from one track to another. There’s no doubt the tracks don’t lack quality but ‘Godfather’ isn’t the sort of album where fans will have a universal liking to all of the tracks, one track on here can easily reverberate with one fan but another fan listening to the same track may feel very different about it. As there are so many artists that feature on this album, you have to consider that tracks have to be right to their certain styles and not everyone is going to like hearing so many different styles on the same project. Despite being one of most known faces in grime, Wiley is an enigma and a pretty emphatic one at that. His notorious penchant for not turning up to events or cutting his appearances at them short form part of his legacy in the game, he’s in a league of his own when it comes to his ability to be so unpredictable, you don’t know what his next move will be. Trying to unlock his mental and musical psyche over the years is like trying to solve a Rubiks Cube behind your back whilst blindfolded, to say his career has been puzzling is an understatement considering the man is arguably Grime’s answer to Where’s Wally. Considering he lives in Cyprus now and according to him, he’s reached the end of his career in terms of proving anything, perhaps it’s fitting that the album is called ’Godfather’. In the current circumstances, the album is alluded to be Wiley’s swansong in his career but then again, Wiley is a master of reinventing himself so don’t take his words too seriously. For a man who has been the centre of attention for so long, who knows what he’ll do next, Were not even sure if the man himself completely knows what his next steps will be. ‘Godfather’ is available now to buy, go cop it.